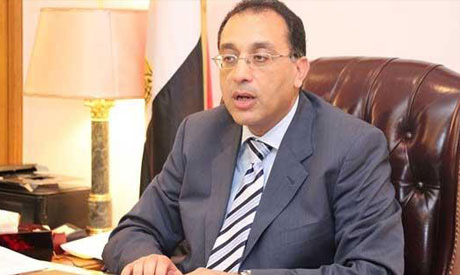 Egyptian Prime Minister Mostafa Madbouly asserted the government’s keenness to promote the existence of IT companies in the local market, especially in light of President Abdel Fattah El Sisi’s directives to mechanize government services and increase the usage of technology in various fields. The premier made the remarks during a meeting with the CEO of the Germany-based SAP SE corporation on the sidelines of the World Economic Forum, held in the Swiss Alpine town of Davos in the presence of Egyptian Minister of Investment and International Cooperation Sahar Nasr. During the meeting, Madbouly expressed appreciation for software giant SAP SE’s investments in Egypt, which started more than 10 years ago. The prime minister also welcomed the company’s enthusiasm for investment in Egypt. On that score, he called on SAP SE to stay in touch with the ministries of investment and communications to discuss details of the projects that are set to be implemented in Egypt.